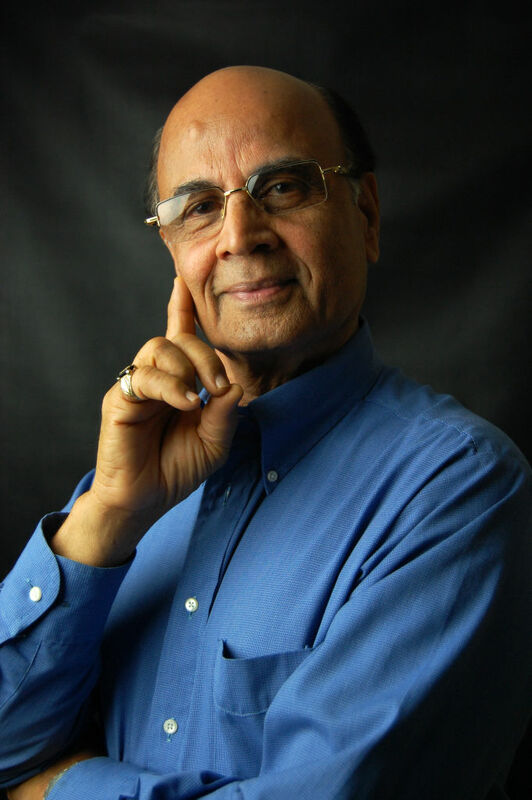 Mr. Krishna Persad is highly recognized for his work in classical Indian Dance. He has established a career in dance, as he has studied and taught the art form. Mr. Persad has also represented our country of Trinidad and Tobago as a performer. He mentored participants in the discipline of Dance.